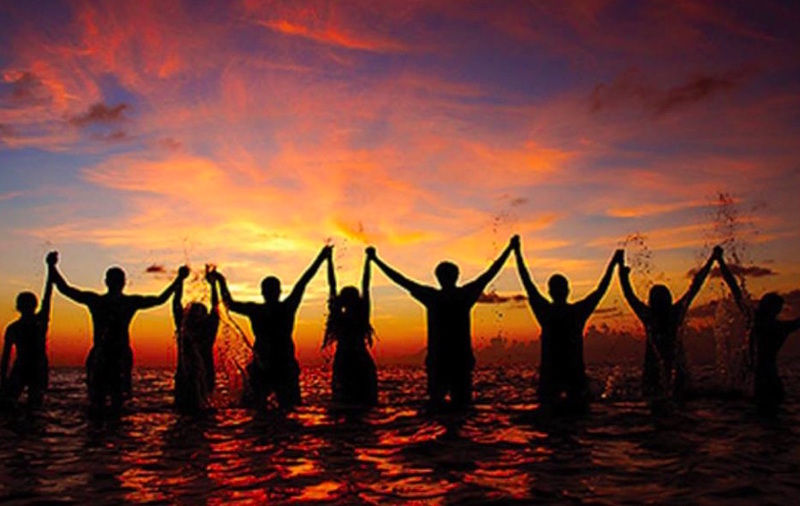 Our incredible network of more than 80 chapters and 60 youth clubs have achieved a record number of 50 coastal victories in 2016 for the protection of our ocean and coasts! 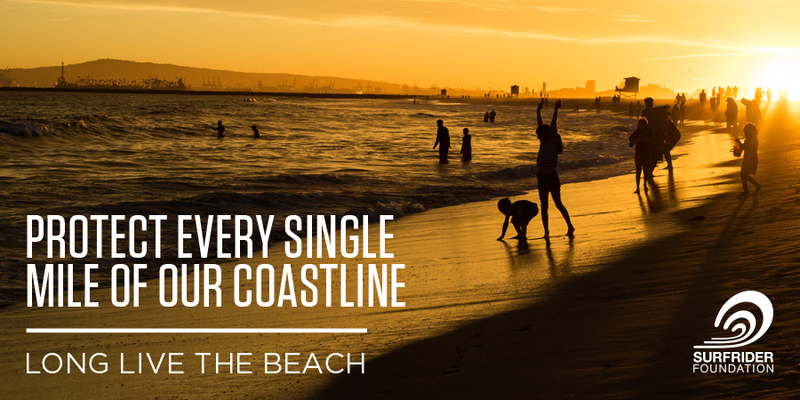 From protecting the Atlantic from offshore oil drilling, to plastic bag ban victories on local and statewide levels, to water quality testing to ensure public health and clean water, Surfrider's campaigns are helping the keep our coasts healthy and protected for all to enjoy for the future. These victories are only possible with the help of supporters, members and volunteers like you. We rally. We protect. And together, We Win. 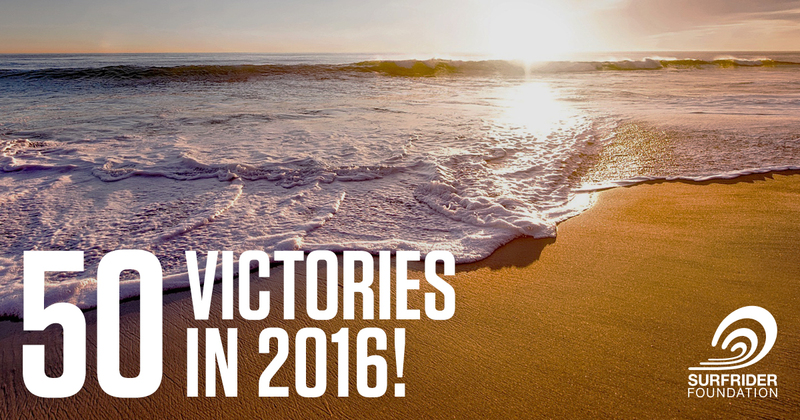 Find out about some of Surfrider's victories from 2016! The Surfrider Foundation applauds the National Ocean Council’s approval of the Northeast and Mid-Atlantic regional ocean plans. The plans are products of years of hard work and collaboration by state, federal, and tribal representatives, with input from thousands of public ocean and coastal stakeholders, including the Surfrider Foundation. Find out more! 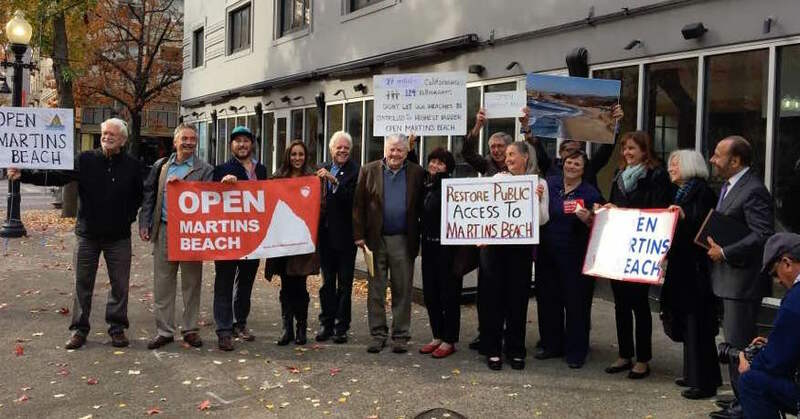 California State Lands Commissioners expressed their resolve to act in the public interest to address public beach access at Martin's Beach. After taking public comment, the Commission decided to explore eminent domain as a possible solution to open Martin's Beach. Find out more about next steps to open Martin's Beach! The Surfrider Foundation is opposed to expanded oil and gas operations in the U.S. that will damage our nation's waters and coasts and contribute to global climate change. We stand with communities across the U.S. who are fighting such projects. 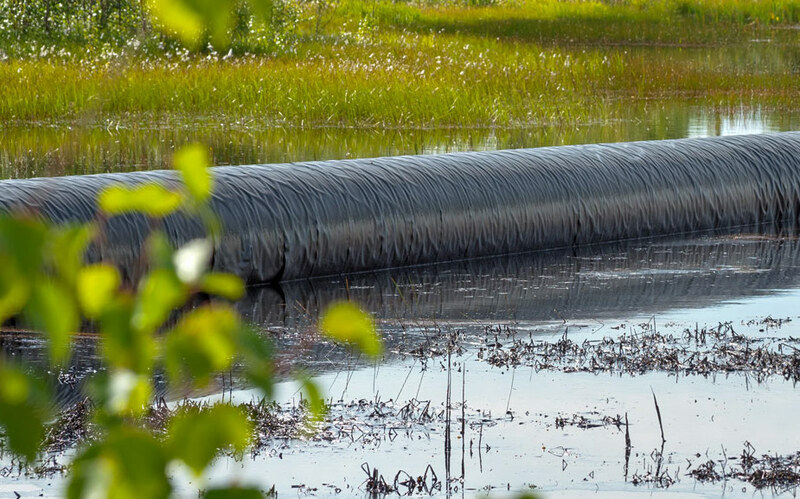 We also support improved safety for existing operations including regular maintenance, spill prevention, and disaster preparedness. 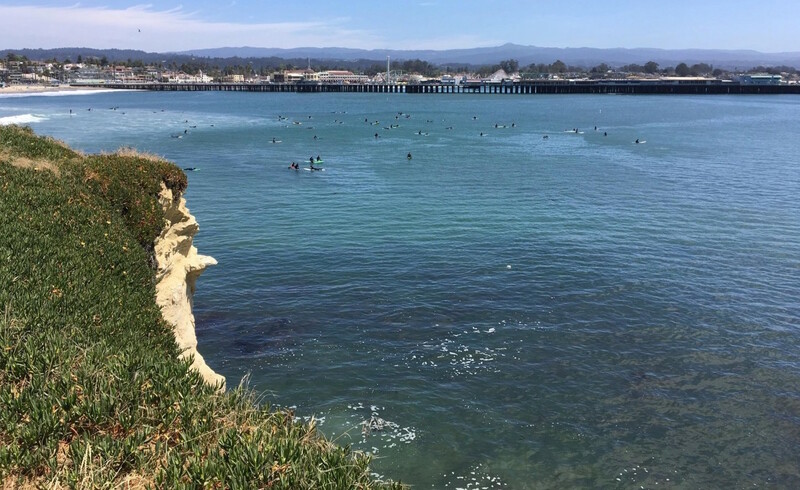 Read Surfrider’s statement on oil and gas pipelines in the U.S.
After problem-solving was put into action by volunteers from the Surfrider Foundation Santa Cruz Chapter, the Cowell's Beach Working Group, and the City of Santa Cruz, bacteria counts measured at the popular Cowell's Beach during the summer of 2016 were significantly lower than measured over the previous three years. Find out more! 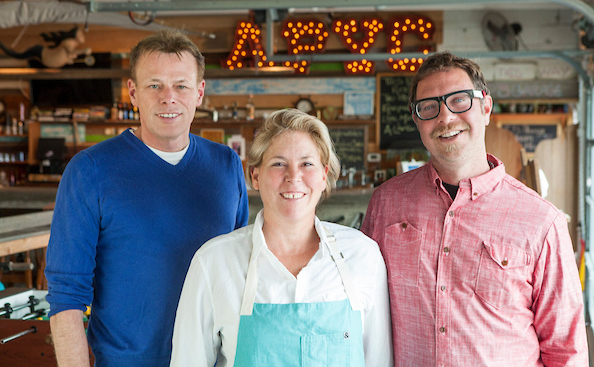 Meet Surfrider coastal defender Marilyn Schlossbach, with the Surfrider Foundation Jersey Shore Chapter, who has contributed to 'Hold On to Your Butts,' 'Hands Across the Sand,' beach cleanups, dune grass planting and Surfrider's new Ocean Friendly Restaurants! Find out how Marilyn has volunteered her time to help ensure clean and accessible water and beaches in her local community! We've launched our annual fund with the goal of raising $500,000 by December 31st to support the protection of our ocean, waves and beaches. Your support today will help our network continue to stand up and defend our nation's coastlines and protect our coasts for the future. Join us!